He is board certified in Family Practice and Sleep Medicine. He is happily married to Mayra, and they have two children. He enjoys spending time with his family and enjoys traveling, surfing, and hunting. 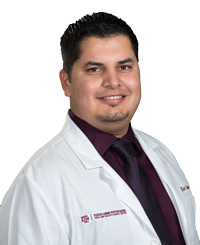 Board Certified Family Physician, received his Doctor of Medicine from Texas Tech University Health Science Center’s School of Medicine and completed his residency in family medicine at Texas A&M Health Science Center. 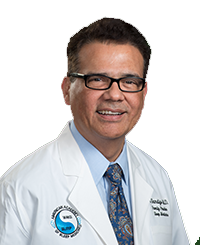 He is board certified in Family Medicine, graduate of Texas A&M and speaks fluent English and Spanish. He enjoys football games and spending time in the great outdoors, mainly fishing with his family. He is married with two young children. Family Medicine, graduated from medical school at the University of Texas Medical Branch in Galveston in 2002. He completed his residency in Family Medicine in the Seton Healthcare Network at Brackenridge Hospital. 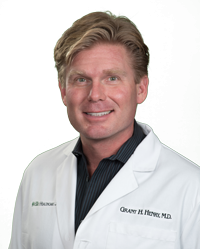 He is a board-certified physician specializing in family medicine. He moved to Victoria in 2005 with his wife, Lisa of 14 years. They have two wonderful children, Beau and Brooke. When he's not caring for patients, Dr. Henry enjoys exercise, spending time with family and friends, fishing, hunting, and tying flies for fly fishing. 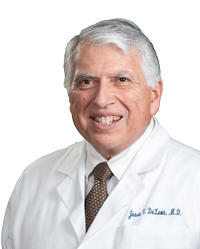 Family Medicine, Dr. De Leon received his Bachelor of Science degree from the University of Texas at Austin and graduated from medical school at the Universidad of Nuevo Leon. He completed his residency in Family Medicine at the Baylor College of Medicine in Houston, Texas. He is a board-certified physician specializing in family medicine, as well as a licensed pharmacist in the state of Texas. Prior to joining the team at Sleep and Family Medicine, he took care of patients at his private practice. He has also experience in emergency medicine, working at DeTar Hospital’s ER from 1985-1992.